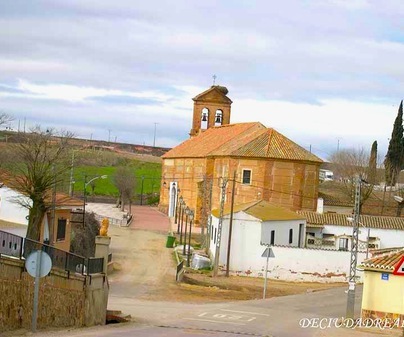 Located between lagoons and volcanoes in the region of Campo de Calatrava, we find Cañada de Calatrava, a small town of just over one hundred inhabitants and just 22 km from Ciudad Real. In this town we will find a perfect harmony among culture and art in its lovely church of the Immaculate Conception. 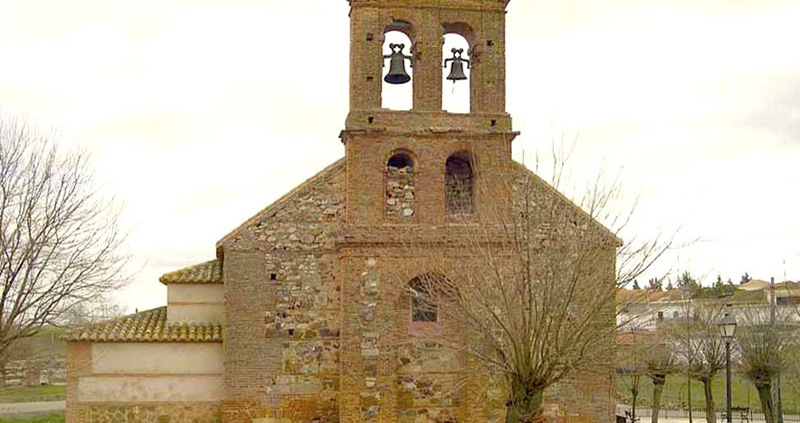 The church was constructed in the 15th century. It has only one nave and is covered with a beautiful coffered ceiling in the mudejar style. 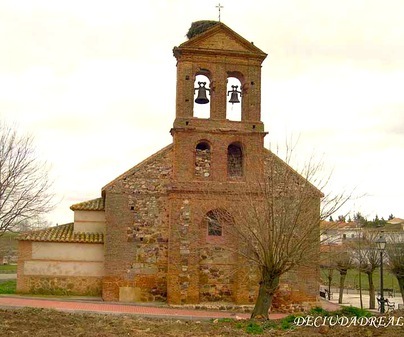 It is dedicated to the devotion of the Immaculate Conception and the Santísimo Cristo del Tránsito. Nature lovers can enjoy the beautiful rural surroundings of la Cañada del Platero, located between the Loberos and Areas hills, and the volcano of Cabeza Parda.